Saw the movie "The Big Year" a couple months ago and could hardly wait for the 1st of the year to roll around so I could do my year of birds. 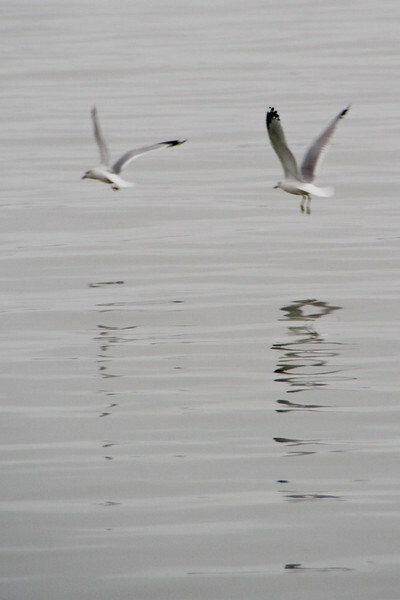 Saw these two birds flying along the shore of Lake St Clair. Swooping and diving having a good ole time.